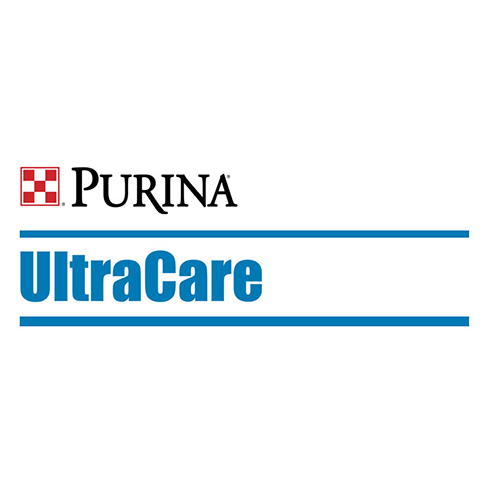 UltraCare® Swine Electrolyte and UltraCare® Gel are products developed to supply hydration to weaned pigs upon arrival and during other stressful conditions. These products aim to affect dehydration and electrolyte loss resulting from scours, weaning and hot weather, and ease the transition from sow’s milk to dry feed. UltraCare® Swine Electrolyte and UltraCare® Gel are formulated with premium ingredients to ensure that growth performance continues despite the rigors of weaning, weather and disease challenge.